Are you ready for a challenge? We think you are! 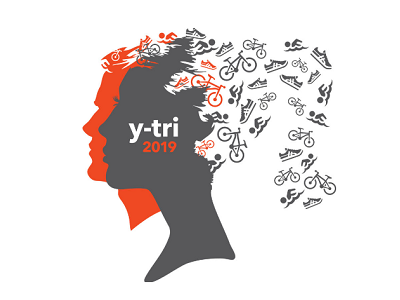 Join us at YWCA York's 2019 Y-Tri! Y-Tri will once again be held at Lake Redman (296 Hess Road, York, PA) on June 23 at 7:30am, in partnership with White Rose Credit Union. The event includes a 500-yard open water swim, 15-mile bike race and 5K run! Experience the beauty of the area on our scenic routes. Finishing the Y-Tri Sprint Triathlon is a feeling like no other! Participate as an individual triathlete or put together a team and share events. 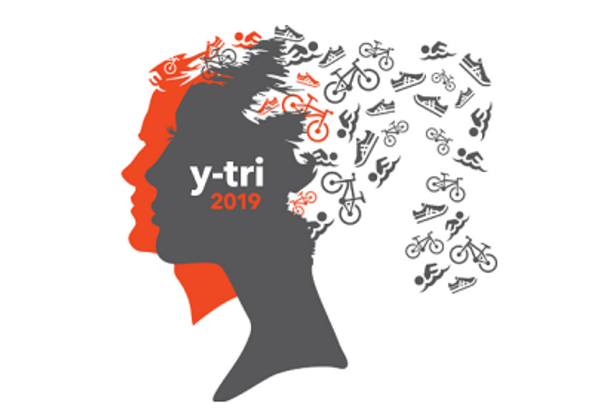 Register today at https://www.active.com/york-pa/triathlon/races/ywca-york-y-tri-2019. Contact Molly Aungst at 717-845-2631 or maungst@ywcayork.org for more information.